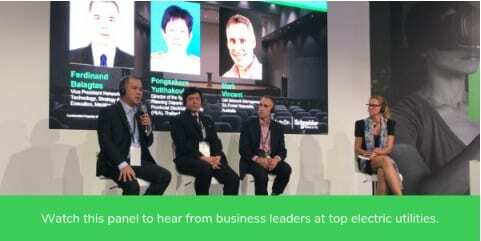 Ferdinand Balagtas from Meralco shared with Schneider Electric in Singapore the next steps in their digitalisation journey. Already using smart technology and testing microgrids to generate an “explosion of information”, it is how they use this information that will shape the future of their electric utility in the Philippines. In the face of climate change, “this will give us direction and guide us on how we are going to improve to meet the changing customer demands, enhancing the performance of our distribution system”. This article first appeared in Schneider Electric’s blog.